Cisco describes Cisco Select Certified Partners as having sales and technical expertise in switching, routing, security, and wireless solutions for SMB customers, allowing them to deliver the new solutions their clients demand. 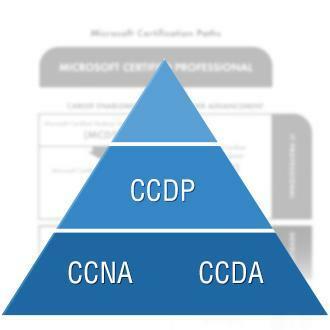 Some of our Senior Networking Engineers will hold certifications such as Cisco Certified Design Professional (CCDP) or Cisco Certified Network Associate (CCNA). As a company we have years of combined experience of implementing Cisco solutions from small offices, to datacentre infrastructure and Global Wide Area Networks (WAN). ASAs are Cisco’s range of Firewalls. We commonly install the 5505 and 5510 models for our clients, but requirements vary and we can help with installations of all models. ASA Firewalls provide high security defences against a range of Internet attacks and if you have invested in an ASA you should feel confident that you have the best protection available. SSL WEB VPN – Allows Users to access files and folders, as well as web based Applications securely. IPSEC VPN: Branch offices, or remote workers can gain access to network resources remotely using a Virtual Private Network (VPN) across the Internet. 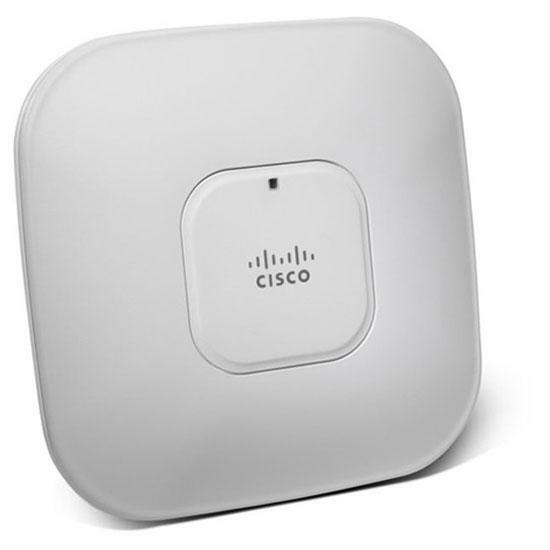 Cisco Aironet are industry leading Wireless Acess Points. The Aironet 1140 series is the most common to be installed with our clients, but other ranges are easy supplied. Stand alone security or full integration with Radius or Microsft IAS is available. 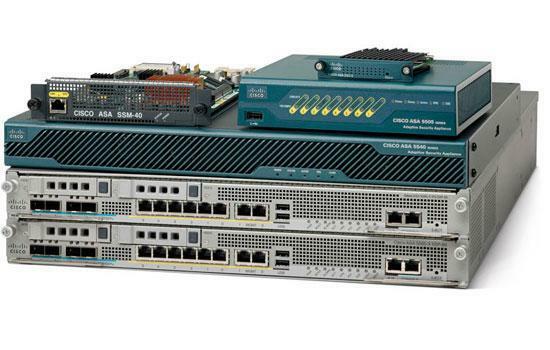 As you might expect from Cisco these products are very reliable, and highly secure. Routers are the bits of hardware that link different networks together over a Wide Area Network (WAN). That could be your office connecting to another office, or your office connecting to the Internet. Cisco Switches connect the computers in an office together to form a Local Area Network (LAN). In small organisations typically we would choose Catalyst 2960 Switches, but Cisco provide a full range of switches using Optic Fibre or Copper Cabling ranging from 10Mb speeds all the way to 40Gb.